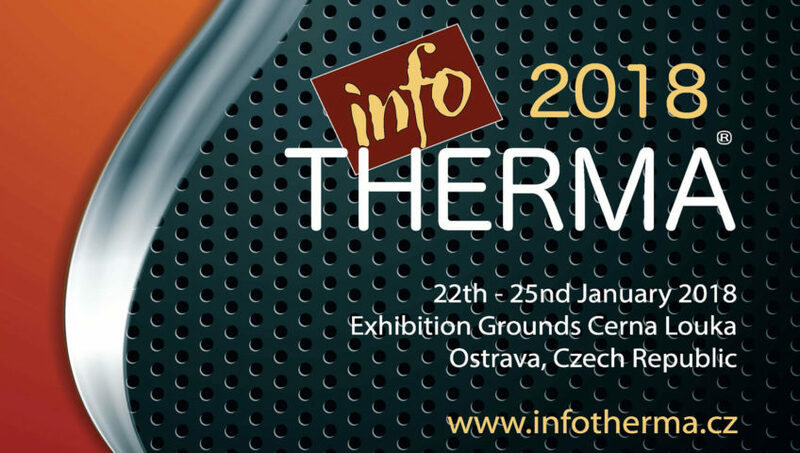 I would like to invite you the 25th instalment of the international exhibition Infotherma. This annual meeting of experts, exhibitors and visitors has been devoted, since its very beginning, to keeping our homes comfortably warm, affordably and conveniently, with the smallest possible negative impact on the environment. The exhibitions have tried, and continue to try, to chart technical progress, whilst paying due attention to the sector’s environmental impacts and attempting as far as possible to counteract lobbyists and political pressures, and to correct the errors and sway of uninformed opinion, all of which have affected this sector over the past quarter century. We are still paying the price of some of these unwarranted interventions, and indeed will continue to do so for many years to come. Credit for the constant interest that the exhibition continues to attract from professionals and the lay public must primarily go to the Czech and international exhibitors, who each year bring not only their technical innovations, discoveries and models, but also their suggestions and ideas about a particular issue. It is similarly cheering to see that interest in the expert accompanying programme is also rising. Besides the events in the congress centre, where most of the conference takes place, in recent years it has been necessary to mark off part of the entrance pavilion for seminars, meetings, discussions and consultations. Within the traditional focus of Infotherma, each year we try to find and set out a vision about where modern and affordable domestic heating could and should be headed. No-one doubts that very soon it will be impossible to get by without solar, geothermal and wind energy, or energy from other renewable resources. One route to this goal – which we would like to present at Infotherma 2018 – comes in the form of decentralized energy production, especially from renewables, and the possibilities for energy storage. This applies above all to mounting solar panels on domestic roofs and the possibilities of storing surplus energy in batteries. This in turn opens up new opportunities to work with central energy producers. We would also like to introduce visitors to smart homes and smart grids, which guarantee not only increased comfort, but also save money. A quarter century of Infotherma triggers not only memories, but also prompts one to sincerely thank all those who have played their part and who have shared in the preparation and realization of these exhibitions. Once again, I would warmly like to invite you to Infotherma 2018.
daily from 9.00 - 18.00 hod.